Design, architectural and construction projects can be a big undertaking. 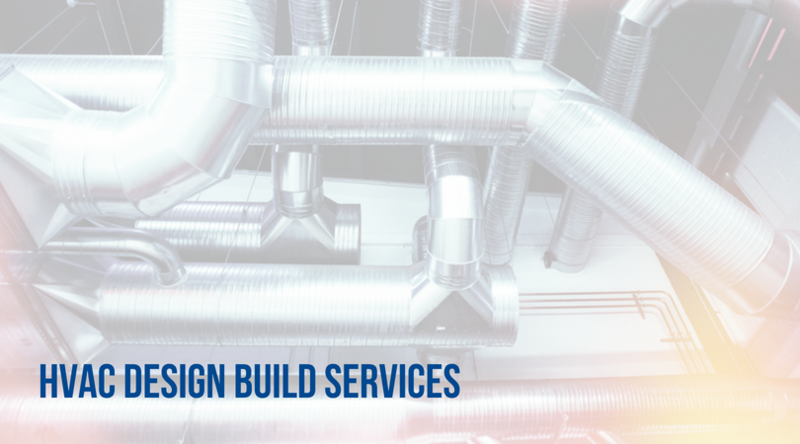 Taking a design-build approach to your HVAC installation can help accelerate your project timeline and help save your budget. 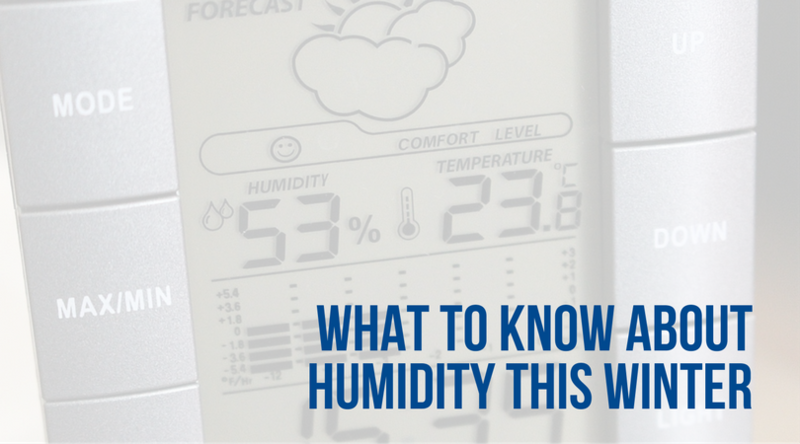 This is important in both new builds, as well as remodels, where options can be limited due to pre-existing structure and conditions. 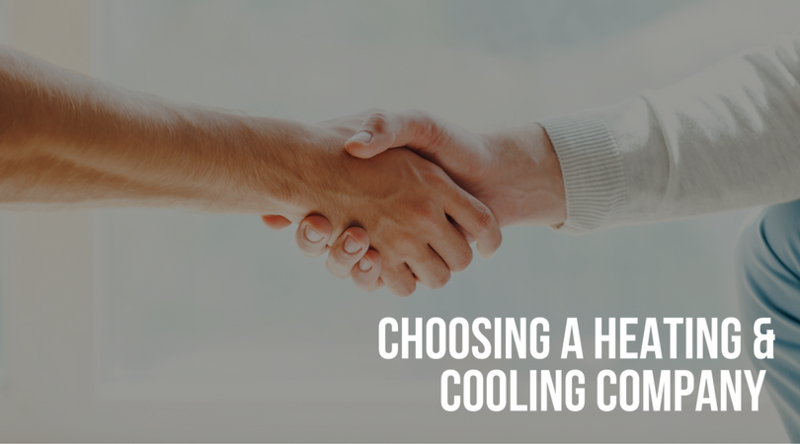 Choosing the right design-build HVAC contractor can save you time, money and stress on the project. It can also ensure you’re satisfied with the eventual outcome of the project! 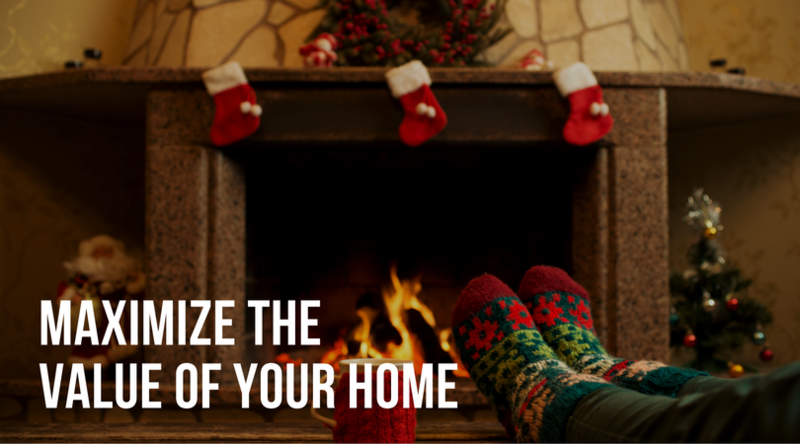 As the temperatures drop, most of us are ready to spend less time outdoors and more time inside where it’s cozy and warm. 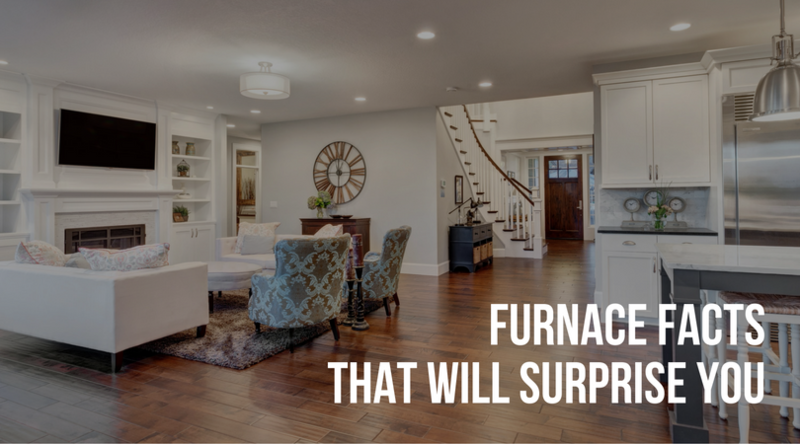 Thanks to our furnaces, we’re able to do just that. 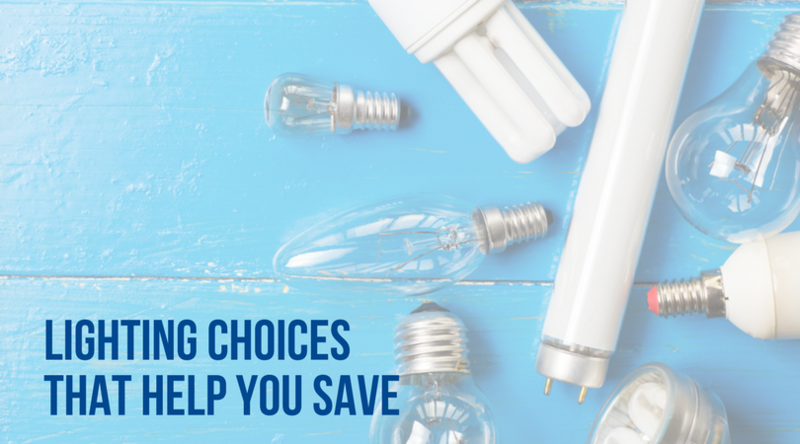 A new baby means lots of baby-proofing choices to think about: baby gates for the stairs, safety locks on the cabinets, electric plugs for the outlets, moving dangerous items out of reach. 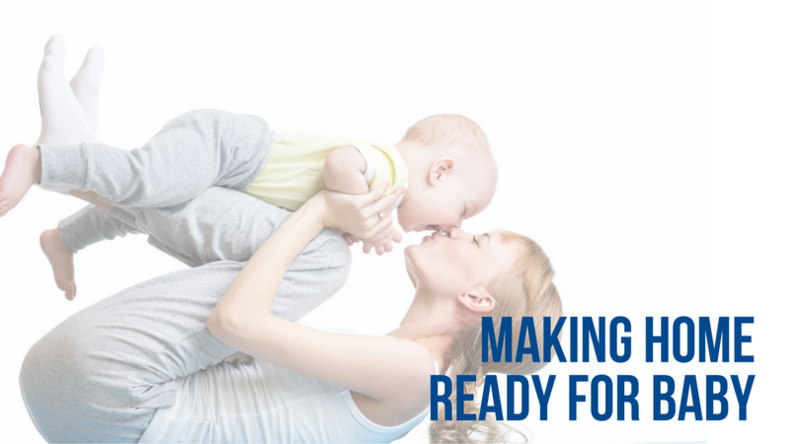 What are some other ways you can make your home the most inviting, nurturing, healthy, and safe place as possible to raise your new bundle of joy? 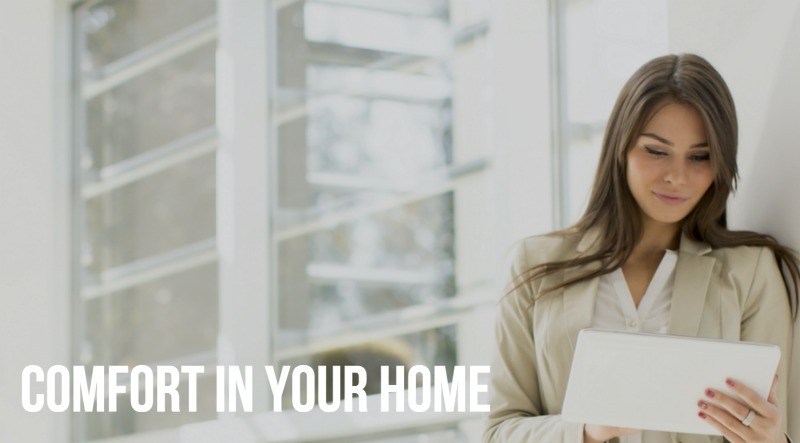 Your heating, ventilation and air conditioning systems are the most complex parts of your house, and picking the right contractor may be the most important decision you make about your home. You want to choose a company that has experience, is professional, is reliable, and trustworthy. Let’s face it – a good night’s sleep is invaluable. And the last thing you want negatively impacting a good night’s sleep is an HVAC system that isn’t up to par. 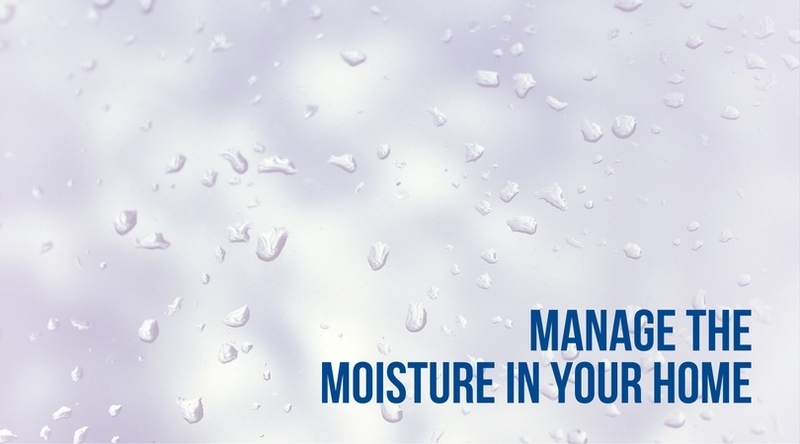 If your lack of sleep is related to your HVAC system, there is good news – there is a fix! 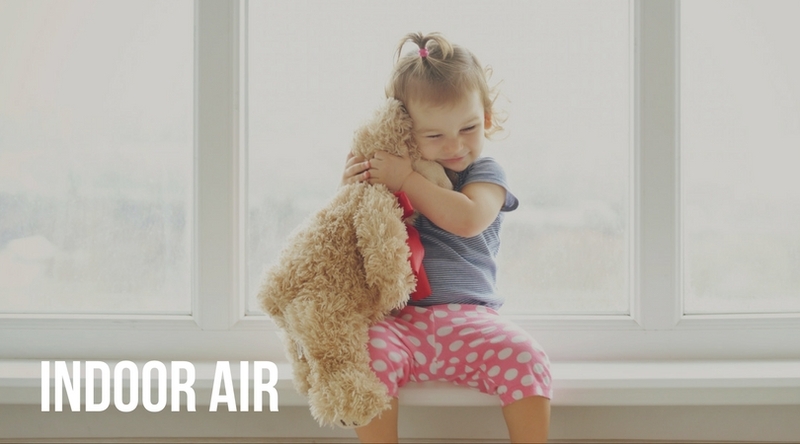 Check out the ways a smoothly running HVAC will keep your slumber sound.